Rs. 5.00 per Sq. Yard Rs. 3.00 per Sq. Yard These rates are for buildup ground floor area. 50% will be charged for basement, first/other floors, vancent area. Up to 15 rooms (without/upto 2 Stars) Rs. 6.00 per Sq. Feet Rs. 5.00 per Sq. Feet These rates are for total buildup area. 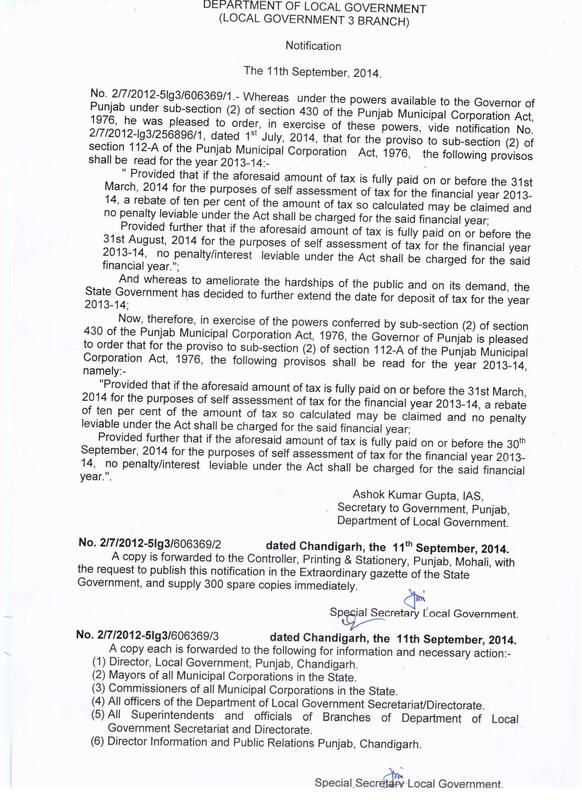 No tax will be charged for vacent/parking area. 15.00 per Sq. Feet These rates are for all floors and area. 6.00 per Sq. Yard These rates are for complete area.